The deal will see to modifications and life extension of the Petrojarl Varg vessel. 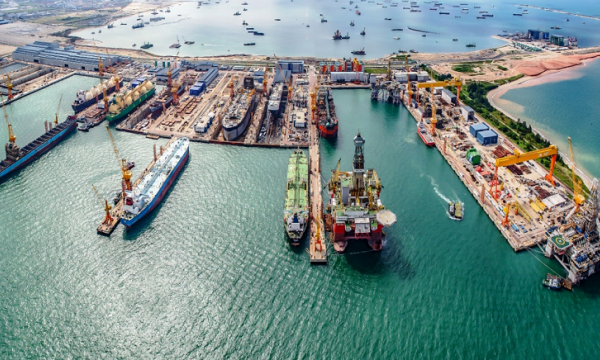 Sembcorp Marine Rigs & Floaters signed an agreement worth $160m with Varg L.L.C, a subsidiary of marine energy transportation company Teekay Offshore Partners, for engineering and construction work, a recent announcement revealed. 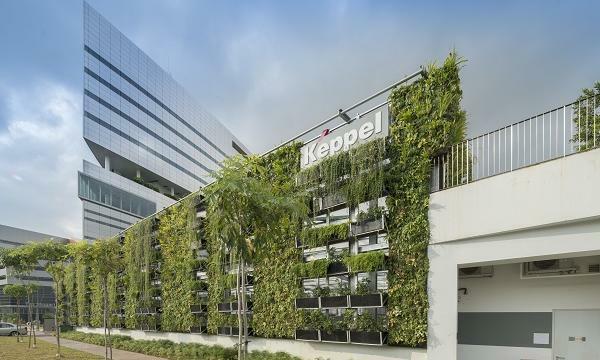 The project will include detailed engineering and installation, as well as repair and life extension of Teekay's floating production storage and offloading (FPSO) unit Petrojarl Varg. It is scheduled for completion in 2020. Upon completion, the Petrojarl Varg FPSO will be operated by upstream oil and gas company Alpha Resources Petroleum for deployment at the Cheviot field development and the Peel satellite accumulation which are located within waters surrounding the UK. “Sembcorp Marine expects a positive contribution to its earnings from the contract,” the announcement noted.